The division bench of Chief Justice Manjula Chellur and Justice M S Sonak refused to entertain a PIL filed by an NGO, Narmada Kidney Foundation. This PIL sought directions to the state for implementation of the scheme framed under Section 9(3-A) of the Transplantation of Human Organs and Tissues Act, 1994 for Swap Transplants. It also sought further directions to the State Government to frame separate rules for Swap Transplant, if necessary. Swap transplants occur when a donor is not compatible with the recipient and hence another donor is involved in the process. So two live donor transplants occur. In other words, unlike near relative transplants where one pair of near relatives is involved, in case of swap transplants, two pair of near relatives are involved. This PIL also sought directions to the state to create a database of all patients including a web-based facility where a donor-recipient pair can register for Swap Transplants. 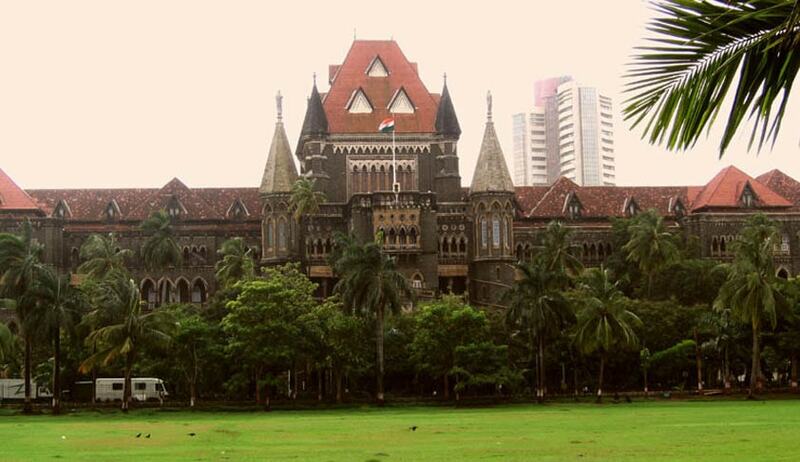 Petitioner’s lawyer, Gautam Ankhad had argued that a patient faces a lot of difficulty in finding a suitable donor for the swap transplant to occur. He submitted that a police verification is currently required in unrelated transplants to rule out any element of commerce, however due to the very nature of swap transplants, no such verification is warranted. Questioning the locus standi of the petitioner, the bench cited the kidney scam that started in 1989 and said that swapping is like a “barter system” and would lead to a “menace”. The advocate appearing for the foundation said the procedure of police verification needed for swap transplants becomes cumbersome and endangers health of patients hence needs to be looked into. Before disposing off the matter, the bench said if any patient is aggrieved then they can move court.